The Gypsy Vanner stands quietly beside me. Such a docile giant I’ve just found wandering lost in the woods. I give him a gentle pat on his strong yet soft piebald neck, his thick mane tickling my fingers. He followed me willing, as if grateful for the company. Surely his people must miss him. The handsome horse tosses his flowing mane and let’s out a powerful whinny. 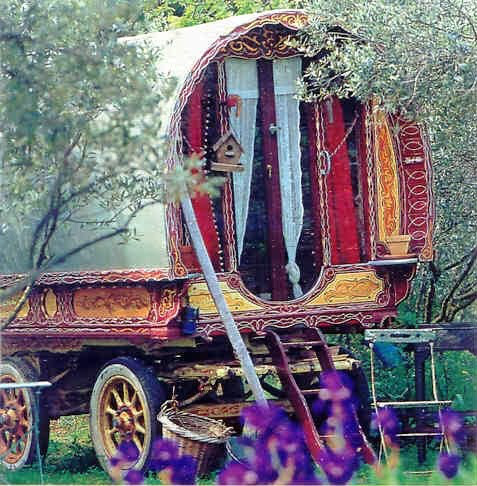 Finally, from between the curtains of the brightly coloured wagon she appears. Middle-aged and quite beautiful, her dark hair knotted in a nest on top of her head with tendrils of its brunette silk dusting the sides of rosy cheeks. Dark brown eyes dart while acclimating to the daylight. She sees me holding onto my belt which is loosely tied around the horse’s massive neck. It was how I was able to lead him here. The gypsy’s eyes widen in horror. She jumps down from the wagon, skirts flying, and rushes over to where we’re standing some 20 feet away. Immediately she grabs the belt from my hand and releases it from around her horse’s neck, throwing it then to the ground where it withers into the grass like a dead snake. For a moment I am taken aback. I watch as she runs her practiced hands over her horse to make sure he’s okay. She plants a gentle kiss on the end of his muzzle and turns to me again, her expression not so tender. I don’t feel like defending myself. It was she who allowed her horse to wander and I who found him and brought him back. I lean down to retrieve my leather belt from the grass and turn to walk away. To hell with her. And I do because I’m unhappy with the way this has resolved. I turn back. There’s a tear in the woman’s repentant eyes, her arms are wrapped around Chiron’s massive neck. I walk closer. Now I’m uncomfortable in a whole other way. Erzebet’s eyes seem to deepen in colour; almost mesmerizing. She turns to Chiron. Chiron puts his muzzle against Erzebet’s chest and sighs. “Come … what is your name?” she asks me. As the two of them walk away, bidding me follow, I feel their heart connection. 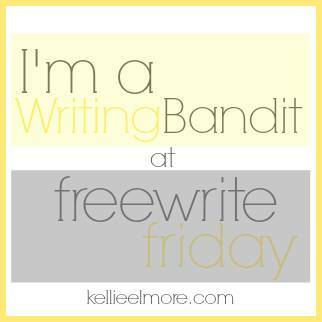 My response to Kellie Elmore’s Free Write Friday. Ethel did as her sister bade and turned to see Poe’s bride sashaying formidably down the aisle. “I say, isn’t that a treat, then?” exclaimed Ethel with some enthusiasm. Mabel pulled out a cotton handkerchief from her handbag and sniffed into it, dabbing at the tears that spilled in memory of her brother. Mabel turned to look at Poe waiting at the alter, darkly handsome and hormonal. Three bridesmaids adorned in black and carrying black and purple lilies and tulips with just a spray of baby’s breath here and there for contrast, wore make-up darkly contoured and defining. Almost haunting. 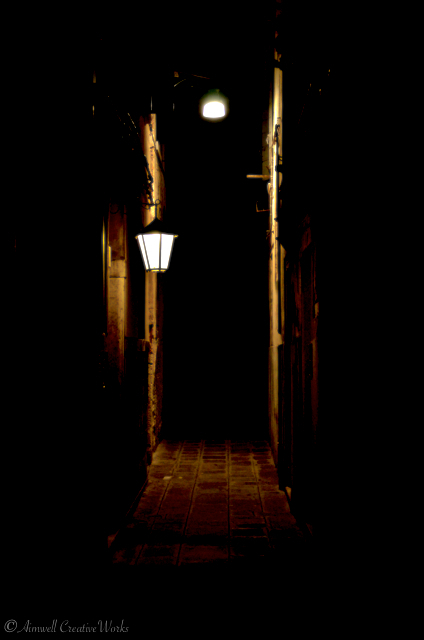 The whole proceeding seemed more like a dark cartoon than a joyful tradition, in Mabel’s mind, but then, she was a simple woman with simple tastes, not prone to wandering into extremes. She offered up a deep sigh and an accepting smile as Isabella kicked the feathered train with a black-shoed foot and rustled by, leaving a wiggle in her wake. Mabel turned once more to Ethel who was herself smiling at the independence of thought on display. Another free write courtesy of Kellie Elmore’s Free Write Friday.